If San Francisco was part of southern Italy, what would its food taste like? What would its pizzerias look like? 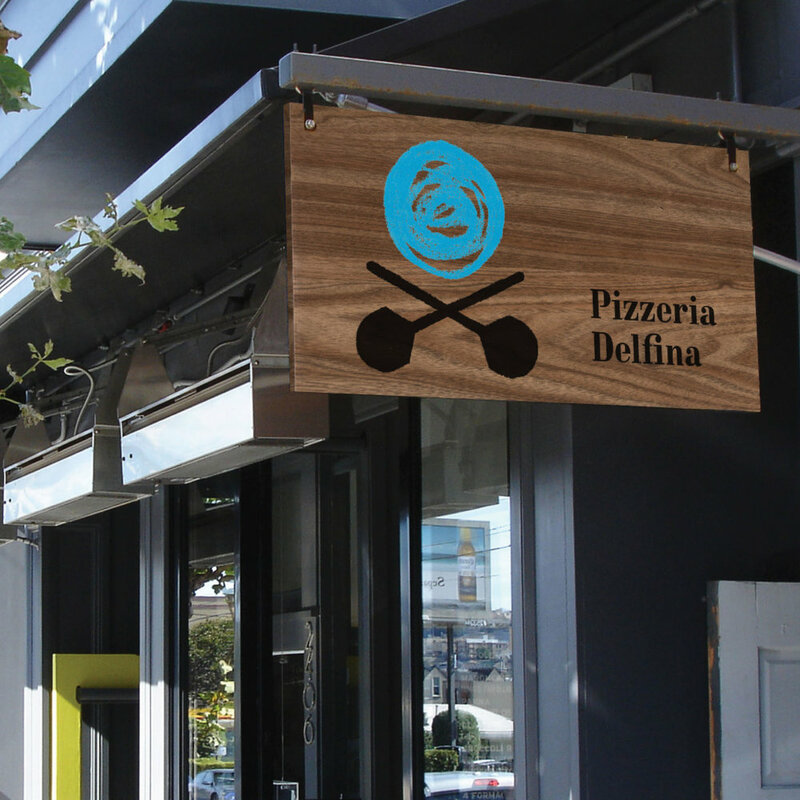 Over many years now, Pizzeria Delfina has been answering the first question, and this proposed identity is an answer to the second: Neapolitan, whimsical, relaxed, honest. Almost a kind of casual perfection, it is condensed into an iconic hand-drawn mark with a bold colour palette. The design was the result of a collaboration with Andy Baron and Ken Frederick.